I have been busy this summer with client sessions and consequently haven't had much time to shoot and edit images of my own little buggers. So, I thought I would share a peek of what I've been up to. 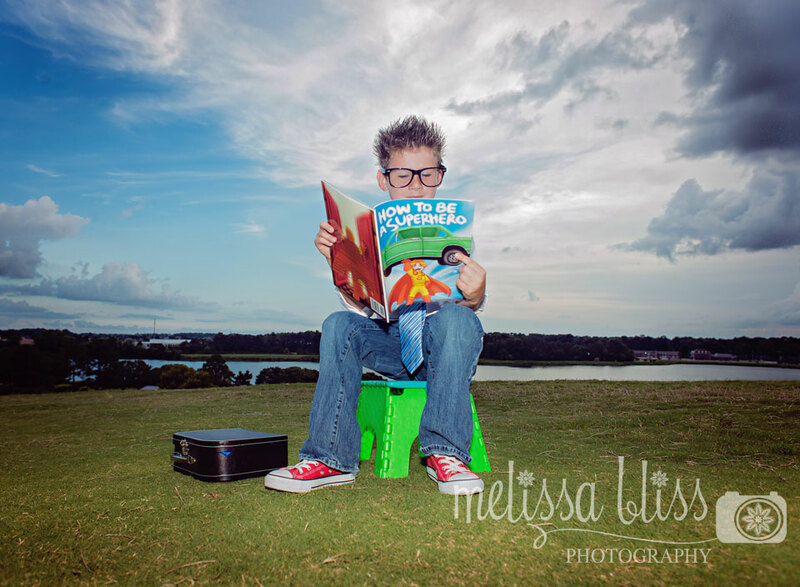 It has been fun stretching my wings and getting creative with different subjects. One of my favorite things to do is plan a themed session. I love creating a story and selecting props that support that idea. 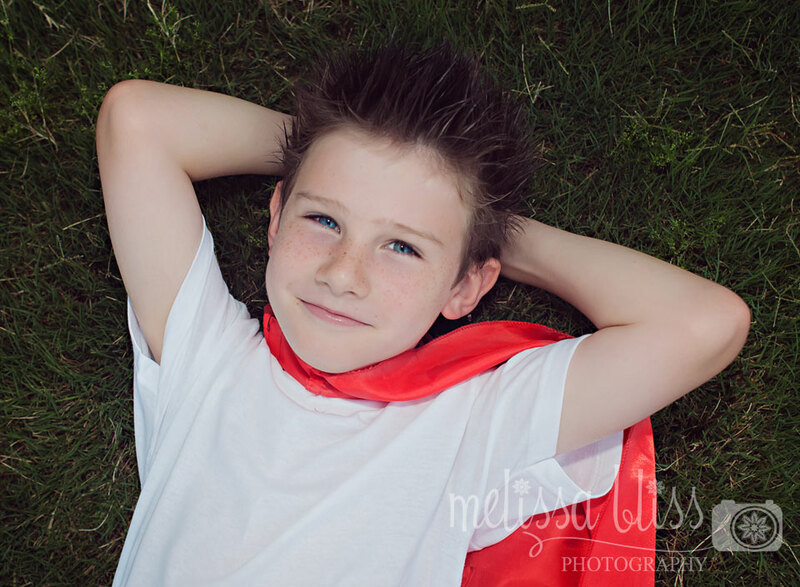 I recently completed a superhero session with an adorable 7 year old. His mom wanted to commemorate his birthday in a fun and unique way. 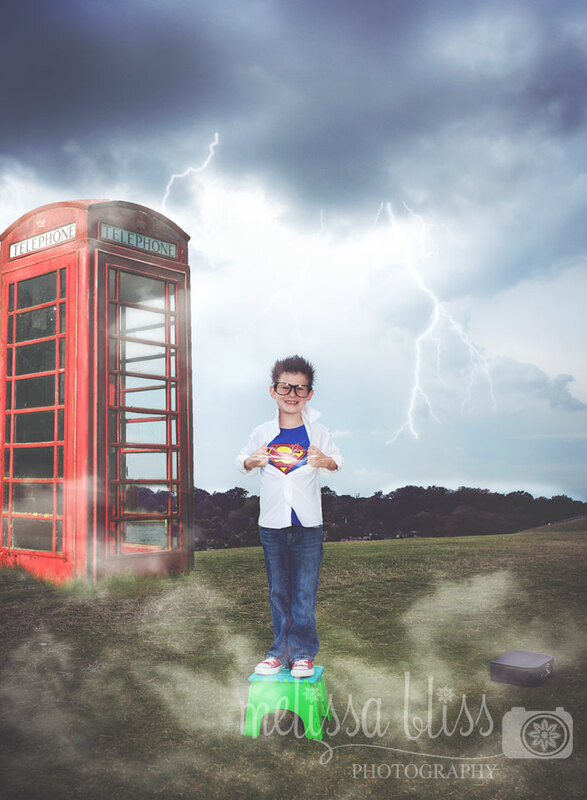 Since he is a fan of superheroes, we came up with a session based loosely on the Superman character. This little guy ate it up and I had a blast shooting this. Here are a few of the final images from that session. 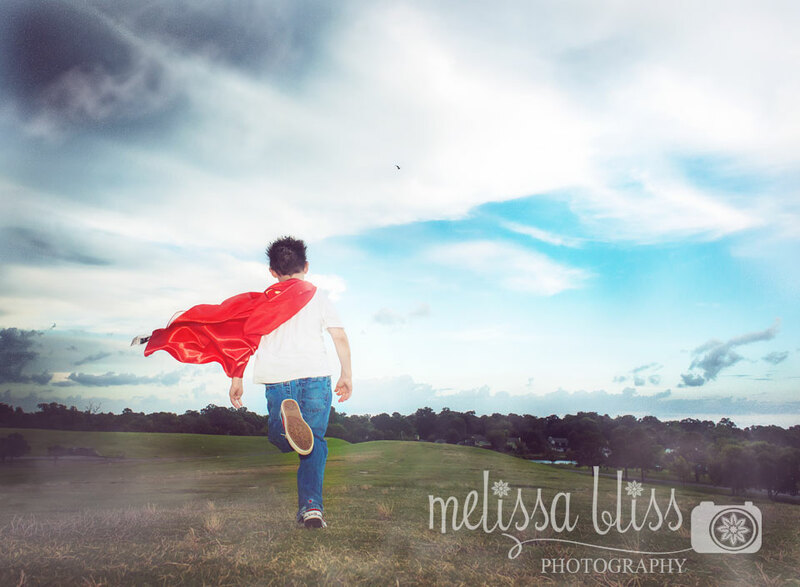 Melissa Bliss Photography site. Thanks for visiting! These are great! 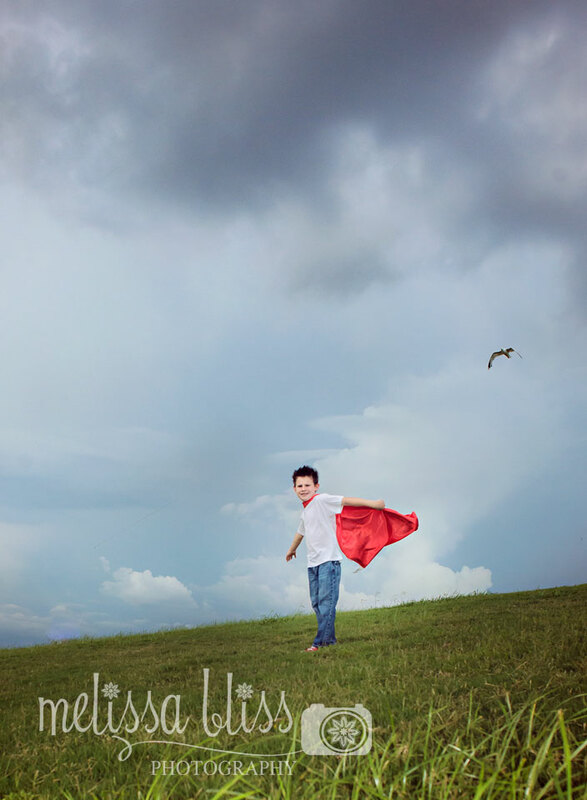 I've always loved themed photo sessions. Makes looking back on them all the more special. Melissa, these are just too good! I am sure that both he and mom are absolutely thrilled with them. Those are SO FUN!!!! Great creative thinking there my friend!